The third CID symposium will take place on October 28, 2016 from 10:00h in De Zilveren Vosch, Plompetorengracht 3, 3512 CA Utrecht. We look forward to welcoming you! 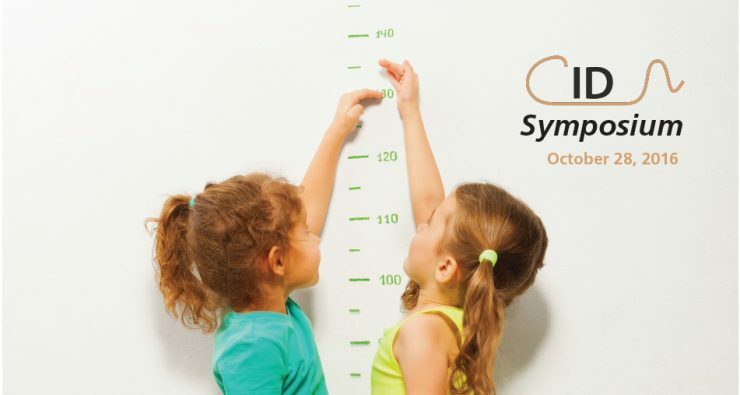 Register now by sending an e-mail to Jacobine Buizer with the subject Registration CID symposium 2016. Please provide us with your name, affiliation, and possible dietary wishes. Take a look at the programme of the day. Please feel free to send this invitation to other people interested within your network.